Let us look back how things went, I would say the followings are so obvious. The officers of Meiji Government never considered people’s benefits nor happiness, and overlook the plights along the Watarase River, as if it is a thin cloud in the sky or mist, and sabotaged their services and moved to protect the private’s benefits of miners, instead. However, the cause of the plights along the Watarase River has been proven to be the Copper Mine of Asio, and the cries of people living there are rising ever louder and louder until it attracted the public attention, as big as the Government could not ignore. But see what the Government did was to oppress the voices of the victims and make sure that they would never raise the issues again. Look! 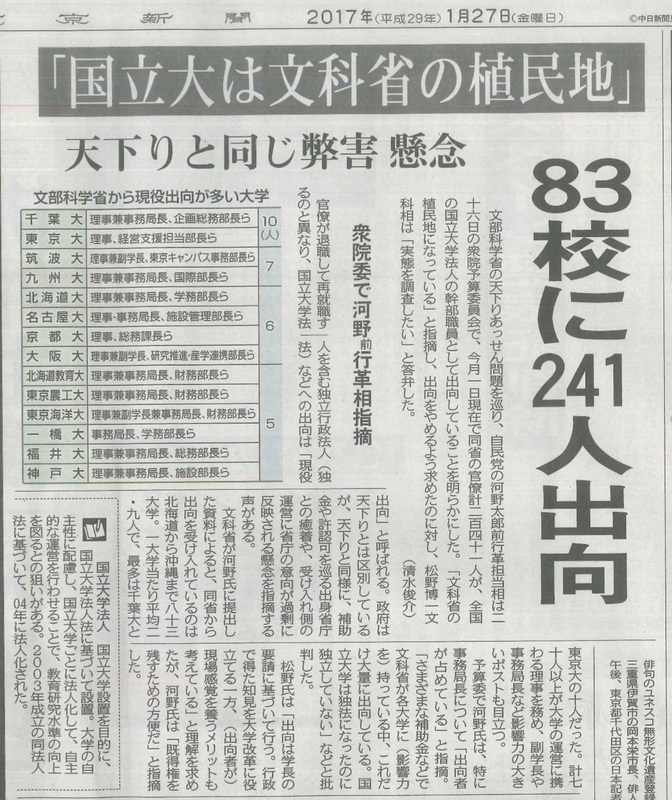 Ichibee Furukawa proposed to settle the issue out of court with the victims. Who mediated? It was the Governor, the head of the villages and the offices, from the top to the bottom. On March 20th, Meiji 25, they chose members of Arbitrary Board and after some negotiation, on June 15th, it was conclude to pay 40,000 yen to Aso County, Harita County and Shimotuga County, and on July 28th, they promised to pay 30,000 yen to Harita and Asikaga by 3 year loan. Meanwhile, in Gumma Prefecture, the Governor Nakamura asked Council Nomura to mediate Watarase, Oosima, Niyata, Ebise Villages, when these peasants forcefully came to Tokyo in June and conclude to compensate 15600 yen from Furukawa to these villages and what’s more to pay for the cost of Samurai and Yaba Banks’ pollution　dredging, under the name of donation of 6500 yen and successfully concluded the mediation. What an atrocity by the local officers! They never knew anything about the plights of the majority of peasants and took efforts of settling out of courts for the benefits of the Miners and pressed innocent people with their authority to agree to these mediation proposals. We should remember, moreover, that these acts of local officers are not by their own ideas nor from their personal initiatives, but by the secret order from the Central Government. 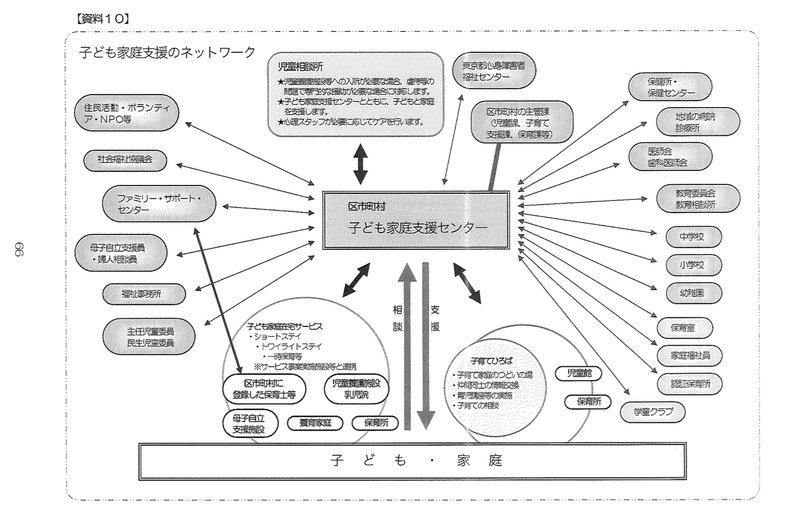 This is why I call these acts as systematic conspiracy by the Government and the industry to diminish the Yanaka Village and there is no way to refute against these sins and guilt of the Government. Just see the contracted papers! You can see clearly these papers works to protect the benefits of the industry and with little money to shut-up the voices of the victims. Regarding the powdered minerals flew out from the Copper Mines, located Asio, Kamituga County, Shimotuke-kuni, owned by Ichibee Furukawa, which caused damages along the Waterase River, a mediator was selected and concluded the mediation between the 12 members who had been delegated through legitimate procedure and Ichibee Furukawa, after through deliberation, as follows. Article 1 Ichibee Furukawa will build sophisticated dust collectors at the Asio Copper Mine by June 30th, Meiji 26, in order to prevent the flow-out of powdered minerals. Item 1 Pay 319.619 yen to the lost benefits regarding this mediateon. Item 3 Pay 2200yen to prevent flooding, half in Oct. 30th, Meiji 26 and other half in April 30th, Meiji 27. Item 4 Item 1 & 2 should be paid immediately. Item 5 IItem 3’s payment should be made to villages concerned, if the planed construction could not be completed due to unavoidable conditions. Article 3 After Ichibee Furukawa made the above payments, until July 30th, Meiji 29, it should be acknowledged as experimental period for the dust collector’s operation, hence there should be no complaints nor any other administrative nor legal arguments made. Article 4 If we see the effects of the dust collector being satisfactory by July 30th, Maiji 29, this contract will conclude for good and final and urge both sides to reconcile. Article 5 If the dust collector will fail, starting from July, Meiji 29, further consultation should be opened and new contracts made. 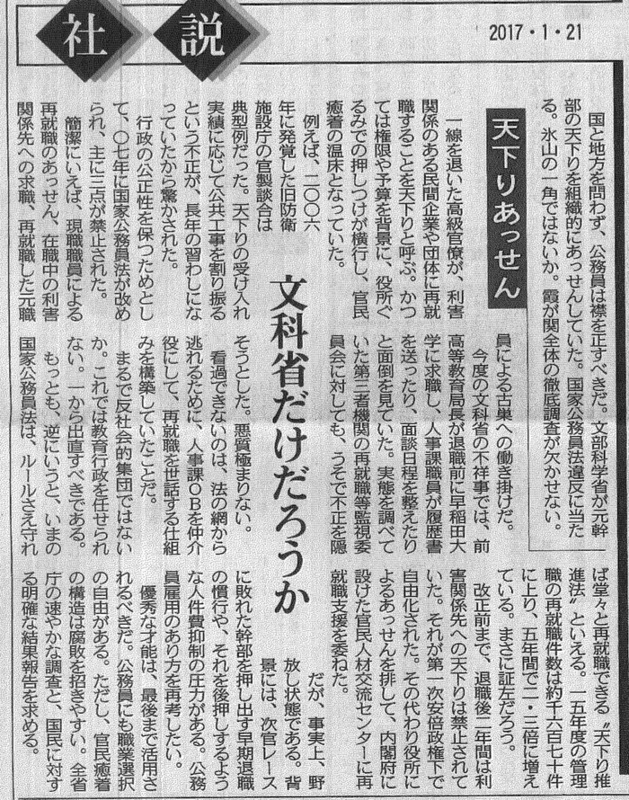 Article 6 Ichibee Furukawa, may cut down trees on the mountains at the headwaters of Watarase River, should try not to damage the water sources and replant seedlings on the cutting grounds. Article 7 Those who’s sell the land concerned, should inform the buyers or the receivers of this contract and proceed the process. It is the same for Ichibee Furukawa. If this procedure had not been taken, the buyers nor the receivers will not be able to make any claims against Ichibee Furukawa and the contractees should take responsibility of conflict settlement. Article 8 The area concerned will be shown in appendix. Article 9 This contract will be made two copies and shared. After the conclusion of this contract out of court, reconciliation between the parties should be agreed and no future objection be made, thereby signed. This is the example of the conditions for contracts. Further, please check some more papers. The above is the amount of money paid by you on further negotiation, although there is already a contract dated Meiji 26, March 6th, regarding Asio Copper Mine Pollution incident, at Kawasaki, Keno Village, Tochigi Pref. With this, we will raise no further claim for compensations for damages from the mine operations at all, regardless of usual operations nor some other times, that the mine poison and other soil erosion caused troubled on the lands by the Watarase River banks. And when we sell of give out these lands, we will make sure that these buyers or receivers to be aware of these contracts and that they should make no trouble to you regarding this case. Kawasaki, Keno Village, Asikaga County, Tochigi Pref. We acknowledge that the Asio Copper Mine Pollution Incidents are solved forever and completely by this contract made today between you and me. Further, I pledge that I will continue to operate the pollutants collectors already installed and in operation, and at the time of future expansion of the mining business, will increase the number of machineries to further prevent the erosion of polluted minerals. Item 1 600 yen, for the settlement until the December, Meiji 30th. Item 2 350 yen, for the annual payment on April 25th, from Meiji 31st on. 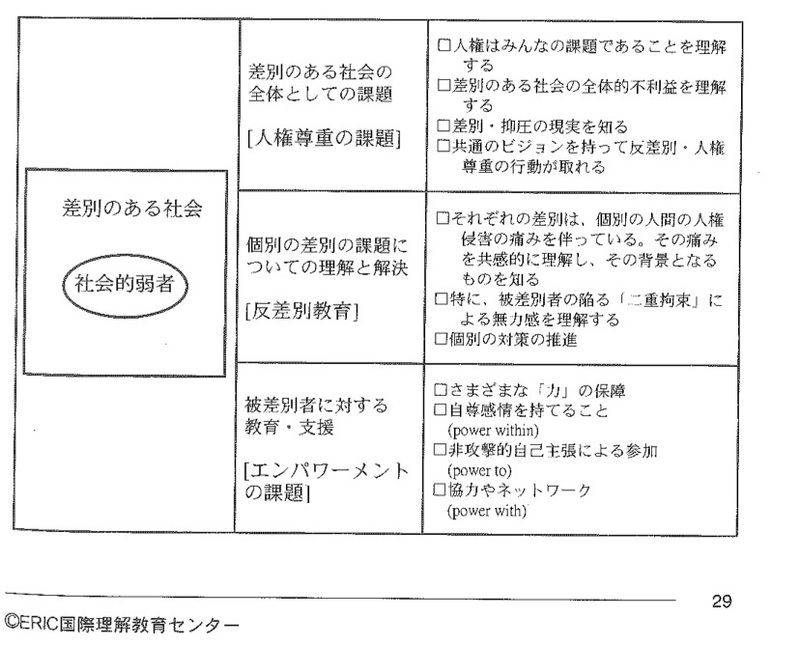 Item 3 As long as Ichibee Furukawa pays the settlement money as above, the people living in the covered area should make no pledge to the Diet nor raise suit in the courts, nor make no further claims regarding this matter at all and never in the future. Item 5 When Ichibee Furukawa ends the operation of the Copper Mines or succeeded in preventing the pollution erosion completely and no damges are acknowledged at the Watarase River banks publicly, this contract will expire and lose its effect at all. I will now write about the causes of pollutions, but before that, I should mention that the pollutions are not natural disaster and if not by the hands of people, these pollutants will never erode and damage the environment of rivers downwards. Nor it is caused by some flooding at the time of heavy rains occasions. There is more severe cause of damage as I am going to state now. To start out with, the Asio Copper Mines was developed by Yokoma Buhi who fond a quality deposits and succeeded in the businesss to the extent that the sledges from the selections contained 6% of copper still, but was discarded by heaps in the area. The main entrance for the mining tunnel was filled with this sledge from down below the housing of workers on for 30　meters, which became almost rocky through weathering. By and by, these rocky sledges covered the valley and they became short of the discarding area and started carrying them by rail to the next valley or used the roads, all day all night by the 25 people’s work with trucks which can carry 16 sai (translater don’t know this unit). Ariki Entarnce carried out 495 truck a day, with 16 sai per truck and filled one valley so quickly expanded the rail to the next valley and fill it by Meiji 29, a hollow by the size of 330 meters long, 100 meters wide, 20 meter deep, called Kyoukonai. They extended the rail by 760 meters to Koubaraki. These expansions in search of discard area, pushed the cost up. For example, from the mine to Kyoukonai, one truck full of 16 sai will cost 5 sen and 500 truck per day will be 25 yen. But if you’d carry that to Koubaraki, the cost per truck will be 12 sen, which will increase the cost by 35 yen per day which by year will add up tp 12700 yen and added to that the cost of maintenance for this railroad through harsh hillside 1000 yen per year, at least. Therefore, the miners wanted the distance for discarding to minimum, washed off the sledges deliberately at rainy days. The sledges have the tendency to concretize became solid at the river beds and was not easily washed away by heavy rain. For example, the land for Honguchi Housing area is 30 meters high by this sldge, but you should never be afraid of landslides at all and these houses are build on top. If you want to destroy it, you’d have to use explosives. Therefore, once there should be an occasion of heavy rain, day or night, an emergency call will be made to the workers to come and break the sledge by explosives and levers to throw into the Watarase River. As it being said, the bulk of sledge wich contains 6% mineral constantly carried out from the mines will fill up the valleys and waiting for the rains to come to wash down the river. This is the real cause of pollution which public do not know. The floods invite pollution, that is no doubt. I will now show examples of length of damages. At the time of Aug. Meiji 23, Honguchi and Kyoukonai’s sledges were broken and discarded with more than 100 workers’ labour, day and night. Until July 29th, Meiji 29, there had been no heavy rain, so the accumulation of the sledges were heaping up and plan to expand the rail to Koubaragi became realistic. On July 21st, they managed to throw down some of it, but with the rain of Aug. 17th, they used more manpowers and explosives to break from the bottom of the heaps. On the same year Sept. 8th, they succeeded to break 100 meters by 30 meters, 20 meters deep deposits into pieces to throw away. When you think of the years and the damages to the crops, we should know better. (omission) Even if a harsh order to end the pollution, it was not easy to see to the effect. If I mention some dirty hands of the miners, Oct. 12, Meiji 26, when Yamada Taizo came for suspection, the mine manager ordered the mayor of Asio to brocade all the inns and temples, theaters which could be used for their gathering and send strong men to block his passage on the road. Also, against the group of Arai, Tamura, Noguchi and Takahasi, they welcomed with sweets word, bowed and entertained with gorgeous dished and partied, to blur their suspicious eyes. Whoever comes from anywhere for the inspections of the mines, immediate calls are made from the central office to the offices of all ends to cover-up and hide whatever seem suspicions for the pollution and stop operation, you’d see no running sewages from the mines at all. How can you prove the damages by such decisive Copper mines? The cause for the pollution has not been investing, yet. And the erosion had been cased humanly, it is Furukawa who is responsible for the devastated 50,000 hectares and 300,000 lives. You see the evils by the copper mini owner as such and how decisive they are! They’d stated that the real cause of the damage is by the polluted mineral and pay little money to shut the people’s mouth. One should not hate such deeds for the sake of it treacherousnesss. And the Government, who innocently took the responsibility of arbitration, they should be held responsible, too. The guilt of ignorance should not be overlooked. And if they knew and did what they did, the sin of defrauding people by the Government is so big and so clear. Such is the plights of the ignorant majority of victims. They, either trusted the Government, threatened by the officials, or lured with the little money before them, came to agree to receive such little money to shut-up forever against the damages by the pollution and accept to endure the damages year by year with a little compensation.